"Don't be jealous of people in their winning season. That is so true and such lovely cat picture. I know quite a few jealous people, it's sad to think that someone can't just be happy for other people. We never truly know what others have gone through or are going through. Being judgemental is cruel. So is jealousy. To yourself mostly! So true....and seems like I have been in the losing season lately. 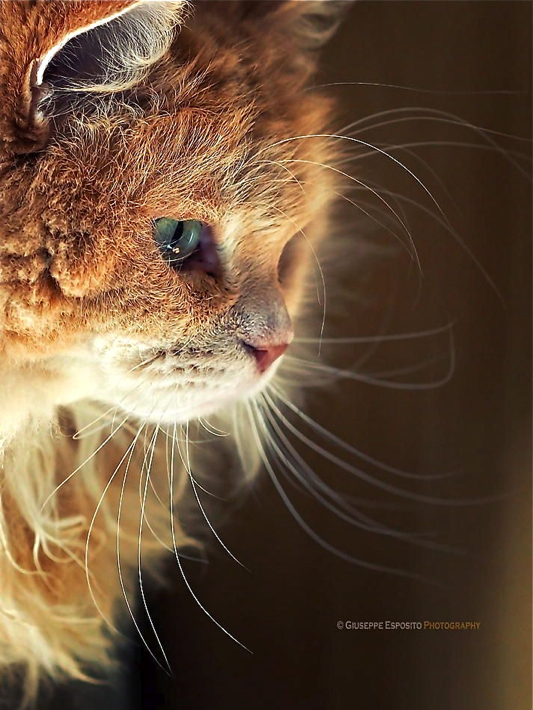 Beautiful cat pic. In reply to your questions on my blog~ I bought my home in the late 90's. Paid off in 2015 with 24 yrs of payments. ISSUES~ I bought when my kids were young and the thoughts of having upstairs bedrooms was great. That way if the kids did not get their room cleaned then no one coming over would see it. My stairs are steep. I also live in what is called a zero lot line. My back yard is long and narrow and my front is perfect but the zero part is the side of the house, I am connected to another unit. Only on one side. It is not a subdivision of zero lot lines I am nestled between single family homes. Beautiful area, I have a creek that runs on my other side of the house. I love it but it is a bit too much for me. I would want another 3 bedroom but I need a level home, fenced in with the additional dogs and maybe brick. Mine is wood and I am having to replace wood all the time. Moving out....that is where a lot of the issue will come into play. Which direction do I want to do, how far out do I want to move? My daughter lives out one way on the other side of town, not really the way I care to go but then I think that maybe being close to her is what I need so that if I need someone she will be around. My younger brother is probably where he will stay for a couple more yrs but he stated a few yrs ago his desire to more out and my older brother and wife are and have been planning on moving out also. Nashville has gotten way to big for what we all want and crime is growing daily. Question...which way do I want to go. On the flip side one of my oldest and best friends in going yet another way in Oct. So....I am at odds and have bounced all this around in my head for a month now. I love my moms home, but it belongs to the three of us. THey are good with me being here for as long as I need. I figure as soon as the 14 yr old is gone (dog)...but this area is also getting out of hand and although brothers said I could sell and live here, they don't need their money till I would decide to sell I still look at the area and the stairs yet again and know I need to find a one level. My brother offered me the house at the end of their drive that has been redone but there again, with them moving away, I would not want to be out there without them. So....I have decisions I need to make but I hope this answered some of your questions. One more issue....when I buy I have to buy within my limits on what I get from mom and my home cause I can't have a house note on my limited retired income.